WHAT DOES IT TAKE TO CREATE A REWARDING AND FULFILLING CAREER? You deserve to have it all. You’re smart, ambitious, and want to make a difference in the world. Yet it seems no matter how hard you work, between your personal and professional life, you always feel like you’re falling short in some area. What’s the secret to doing what you love for a living, while still enjoying a vibrant life? Be Bold. Be Brilliant. Be You. reveals your roadmap for creating the life and career you desire. 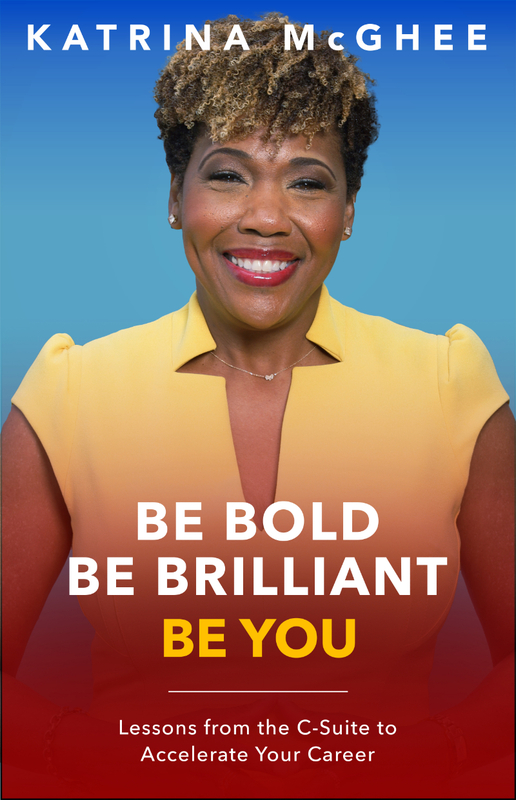 Through a series of powerful lessons inspired by Katrina McGhee’s celebrated rise from impactful individual contributor to empowered C-suite executive, you’ll discover how you, too, can maximize your strengths, increase your influence, and unlock the greatness for which you were designed. WHAT DO YOU DO WHEN YOU DON’T KNOW WHAT TO DO, BUT IT’S TIME TO DO SOMETHING DIFFERENT? You feel it. Those yearnings from the depth of your soul, telling you it’s time to make a change. The status quo is no longer enough. You want more for your life than just going through the motions, and you deserve it. It’s time for you to live – fully, completely and abundantly. The question is how? 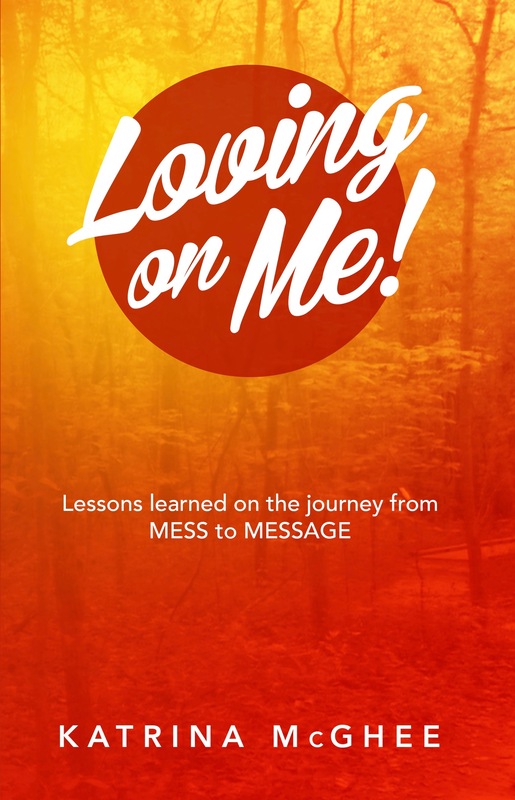 In Loving on Me, I reveal the answers that allow you to access the more God has in store for you. Through a series of powerful life lessons inspired by my own journey of personal transformation, you’ll discover how you too can embrace faith, release fear, and experience the fullness of life for which you were designed.